Disclaimer: This is my post from the archive but certainly remains valid for this beautiful holiday season :). Such a merry and festive ambience we have here in the Big Apple! And NYC, as aways, has its own unique, sparkly way to celebrate the most wonderful time of the year for most of us. Well, we ourselves don't celebrate Christmas but we do respect those who celebrate and enjoy the festivity. The great vibe dan the feelings of togetherness with your family and loved one. And of course, all those sales, right :). Of course, the best place to spend some time during the holiday season is with your family and your loved ones. 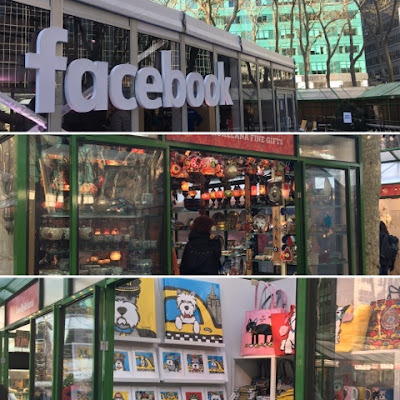 Nevertheless, despite all the temptations to check each and every sales, there are some favorite spots that we love to check for its lovely ambience, fantastic holiday displays, the wonderful aroma *and (again) the sale ;)) here in NYC. And many of them are free! Here are our 5 Favorite Places during Holiday Season in NYC, which are located on the Midtown Manhattan. 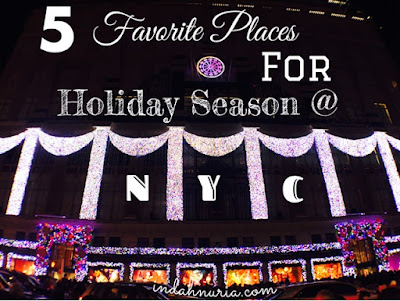 Of course there are so many great places with fantastic holiday feelings and attractions all over the city, but here are some of our favorite spots which we manage to visit :). Well, I know this particular place is always packed with tourists and those specially flying and flocking to NYC during this holiday season. Thanks to the famous giant Christmas tree in the middle. everyone, celebrating Christmas or not, is surely attracted to it. I guess this tradition has started in 1931 and continues to bring joy to New Yorker and everyone. The tallest tree being put there reached 100 feet tall! it was back in 1991 and the tree was originated from Killingsworth, Connecticut. This year, as always, Rockefeller is packed with those onlookers and admirers willing to squeeze one another just to have a decent look at the tree and those angels. Yes, I am talking about me and my kids >_<. But being there, with family and friends, feeling the vibe is indeed exquisite :). The Rockefeller Center is located on the 50th street and 5th Avenue, NYC. This beautiful park adjacent to the New York Public Library is another favorite, as it annually hosts Winter Village. Which one is your favorite? Winter village means Christmas market filled with beautiful artisanal and food corners. Lovely accessories, souvenirs, arts and crafts and many more are available to those hunting for holiday gifts or just adding personal collections, like me :). We even have Facebook corner with virtual reality being offered to those who want to see the future! 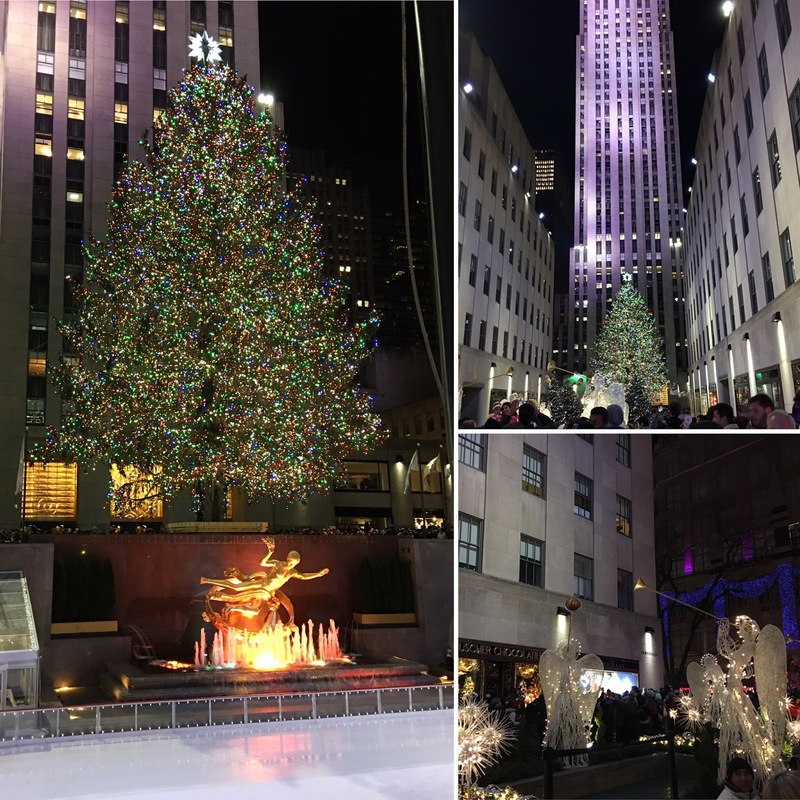 Not to forget the ice rink and the Christmas tree! 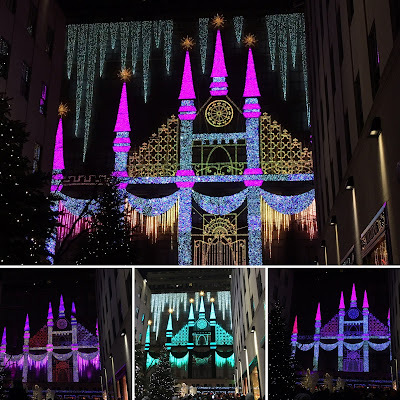 Although it's slightly smaller compared to the one in Rockefeller, but it's beautifully lit as well. 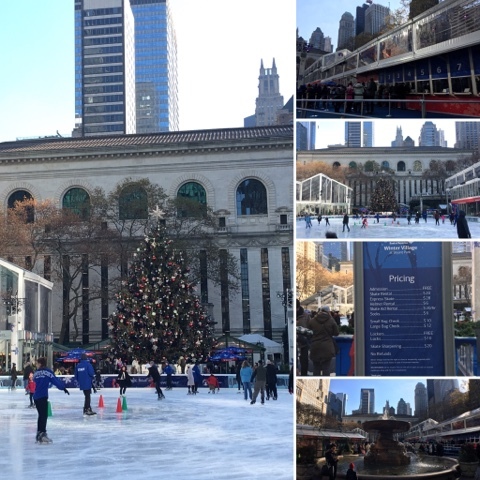 Bryant Park is located on the 5th Avenue and 40th - 42nd st.
ready for a session of iceskating? Oh the famous 5th Avenue! Even before the holiday season, people are flocking around to this elegant promenade adorned with famous brands, fancy department stores and chic boutique. 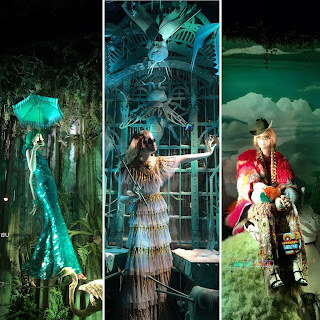 My favorites are those big Department Stores which have dedicated some money, time and energy for one-of-a-kind-entertainment on their front window. One of them that seems to attract many spectators is Saks Fifth Avenue with its Light Show. I can not describe it..you just have to see it yourself! The lights, the music..the magic! Many of those admirers are flocking right in front of the Department Store to wait for the light show and clap their hands after it finishes! 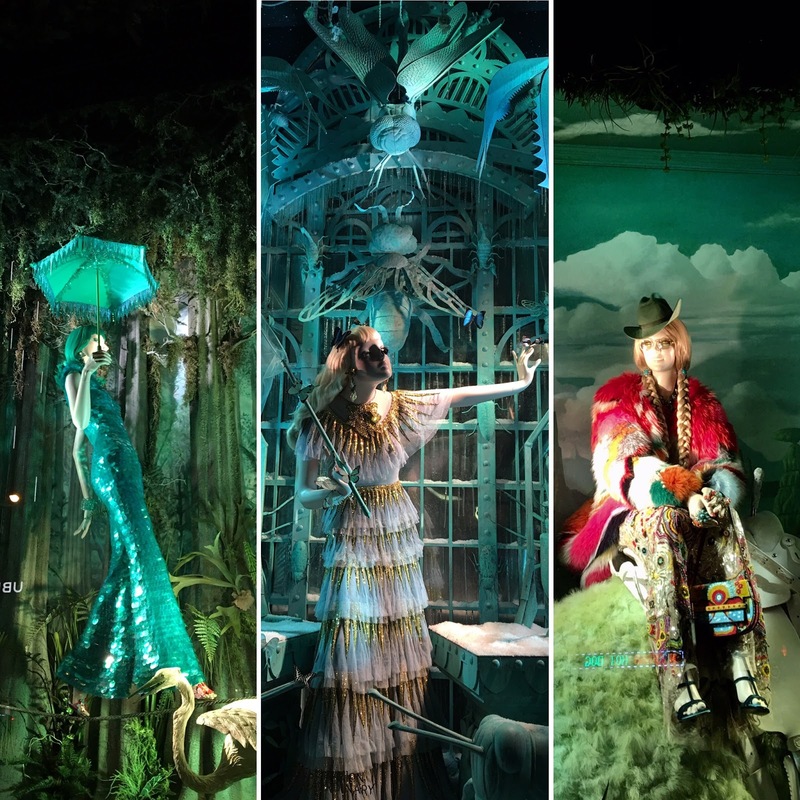 Another beautiful holiday window is Bergdof Goodman at 58th st. and 5th Avenue. 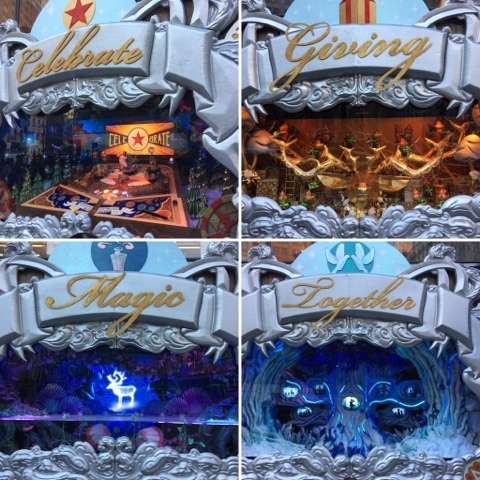 Who doesn't know Macy's and all its fantastic annual holiday window! I have always been a big fan as I always pass this lovely place on my way to the office. After Snoopy last year and colorful Trolls, plus the magic of celebrating love, togetherness and giving, this year Macy's is back with FAO Schwarz, the legendary toy store in NYC, back to live and is now housed in Macy's Herald Square. Fun indeed and right on time! Go ahead..check it out yourself. Never get tired of this beautiful park! Stretching from 59th st. to 110th., you surely have a lot to choose. Our fave is still Bethesda Terrace, although we have many people enjoying the ice rink! Wollman ice rink has been everyone's favorite since I don't know when. With under $20 for the ticket excluded the rental, you can enjoy the endless fun with your loved ones. And of course, it will be a perfect photo op for you! There are two choices of the rink, Wollman Ice Rink on the east side, near the Central park Zoo and Lasker Ice Rink in mid park between 106th to 108th st. So, which one is your favorite? Jadi inget fiom home alone Indah...kayaknya semua tempatnya pernah muncul di hone alone.. I would love to visit them all, during the holidays or anytime really! 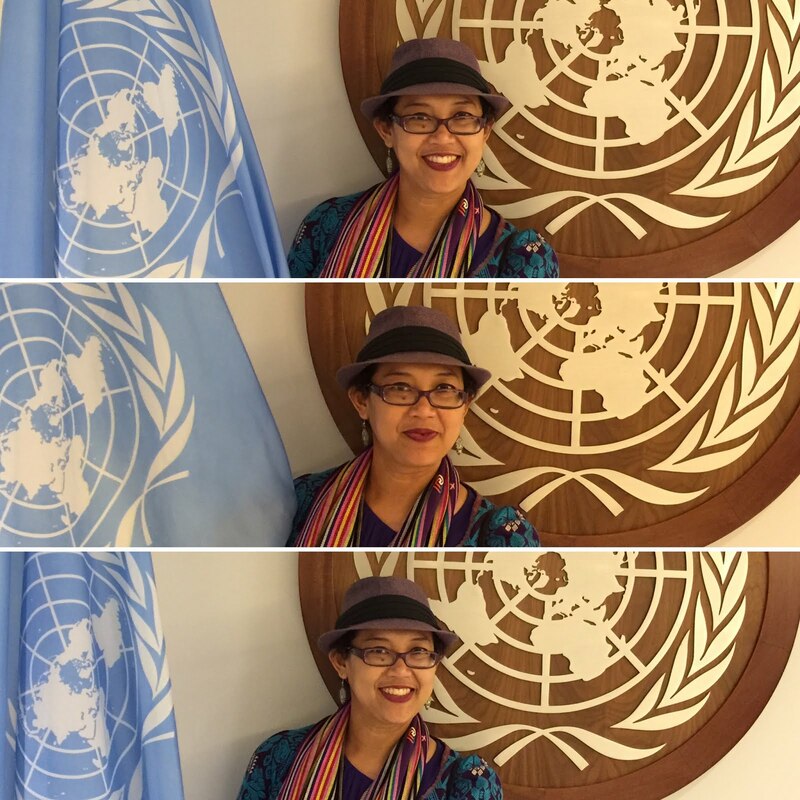 Rockefeller itu terkenal banget ya. Yang di film Home Alone kan? So much to see and all entertaining! No wonder Midtown is fully crowded .. I have seen some but not all. And every year they changed it! Pemandangan malam Kota New York saat holiday season bagus banget ya. Gemerlap Kota New York sangat menyilaukan mata. Kelap-kelip penuh warna. If you like what you read, feel free follow this blog through the button on the right side of the blog and hope you can leave some comments too. Nevertheless, all comments with direct links will be deleted. 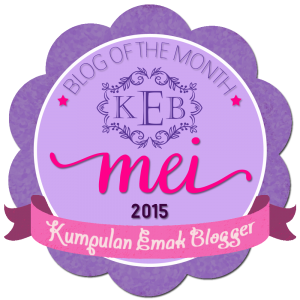 Terima kasih sudah mampir ke blog aku ya. Selamat menikmati dan semoga suka. Komentar akan sangat dihargai, tapi link hidup dan spam akan langsung saya hapus ya. 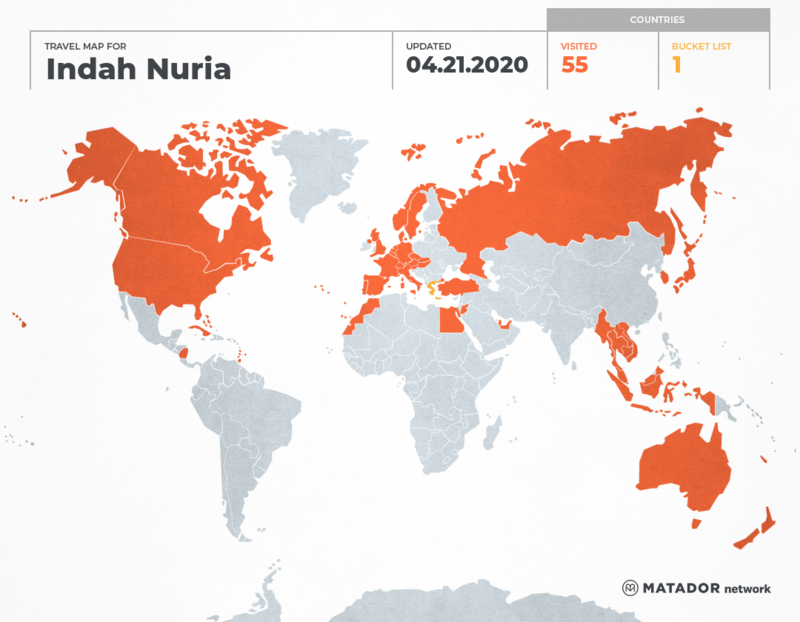 Indah Nuria has been to: United Arab Emirates, Antigua and Barbuda, Austria, Australia, Barbados, Belgium, Bahamas, Canada, Switzerland, Czech Republic, Germany, Denmark, Egypt, Spain, France, United Kingdom, Grenada, Hungary, Indonesia, Italy, Jordan, Japan, Cambodia, South Korea, Laos, Saint Lucia, Liechtenstein, Luxembourg, Morocco, Monaco, Myanmar, Malaysia, New Caledonia, Nicaragua, Netherlands, Norway, New Zealand, Portugal, Qatar, Sweden, Singapore, Slovenia, Slovakia, Thailand, East Timor, Turkey, Trinidad and Tobago, United States, Vatican, Saint Vincent and the Grenadines, Vietnam. 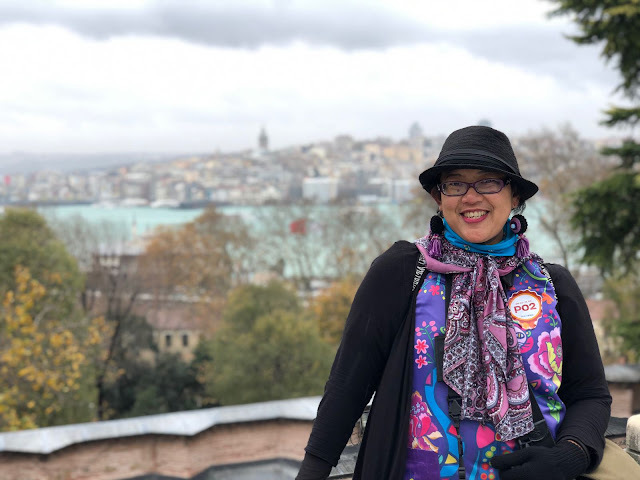 Visit Indah's profile on Pinterest.